Farrar, Straus and Giroux (BYR), 9780374300234, 304pp. J.R. Johansson is the author of Insomnia and Paranoia. 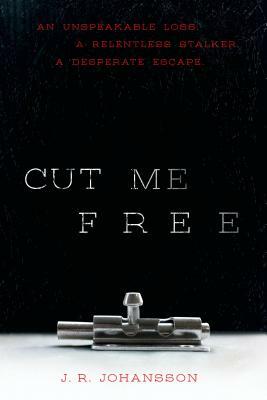 In researching for Cut Me Free, she found several stories about human trafficking which fueled her conviction to join the fight against it. J.R. Johansson lives on the foothills of the Utah mountains with her two young sons and a wonderful husband.